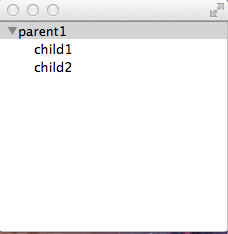 In an Eclipse RCP application I was working on recently, I had to implement a TreeViewer with in-place editing feature. It was not easy to find all the information required to implement this, so I thought I would explain it here. First let’s take a simple example, where hierarchical data is displayed in a tree. When any item in the tree is double clicked, I want to edit the value in-place. Here is the code to create this tree, without editing support. I will first create a data model using a Map. To simplify the example, I am assuming only one level of hierarchy. 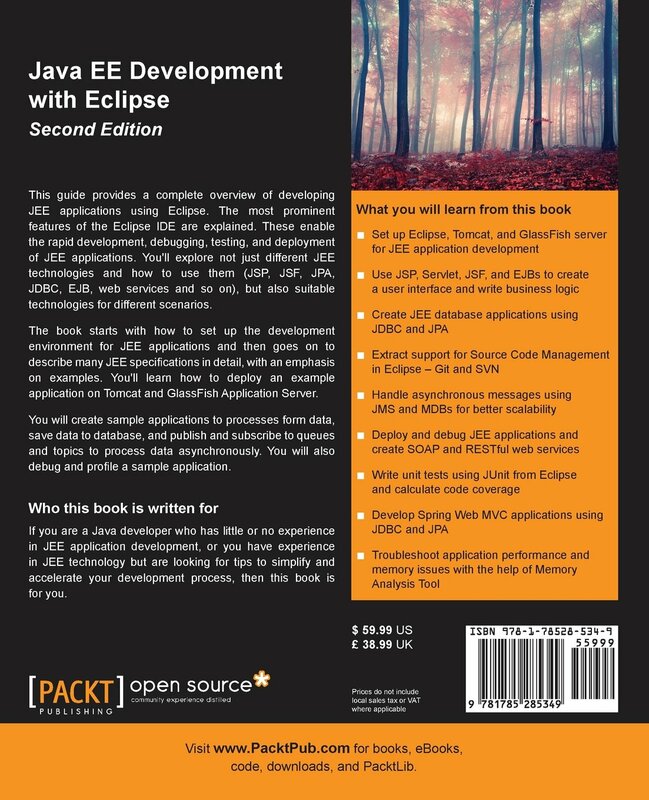 I had presented a tutorial on implementing Eclipse Editor plugin a couple of years ago. Recently when I started implementing a new Eclipse editor, I was looking for that presentation, but couldn’t find it easily. I like to use my blog as reference for myself, so I thought I would post my Eclipse editor tutorial here. For the tutorial, I created a new language called VGL (Vector Graphics Language) and built Eclipse editor plugin for it. The language is not important, and just serves the purpose for explaining how to create an editor. 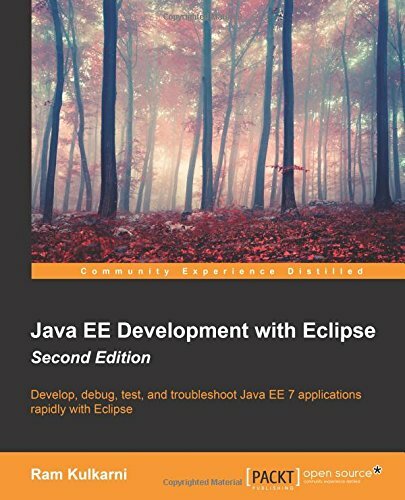 The tutorial starts with defining the language and then incrementally builds features of a typical Eclipse editor. I created separate projects for each step in the tutorial. There are nine Eclipse projects. Download and import project in Eclipse for each step if you want to see how it is built incrementally. The last project contains all the editor features covered in this tutorial.